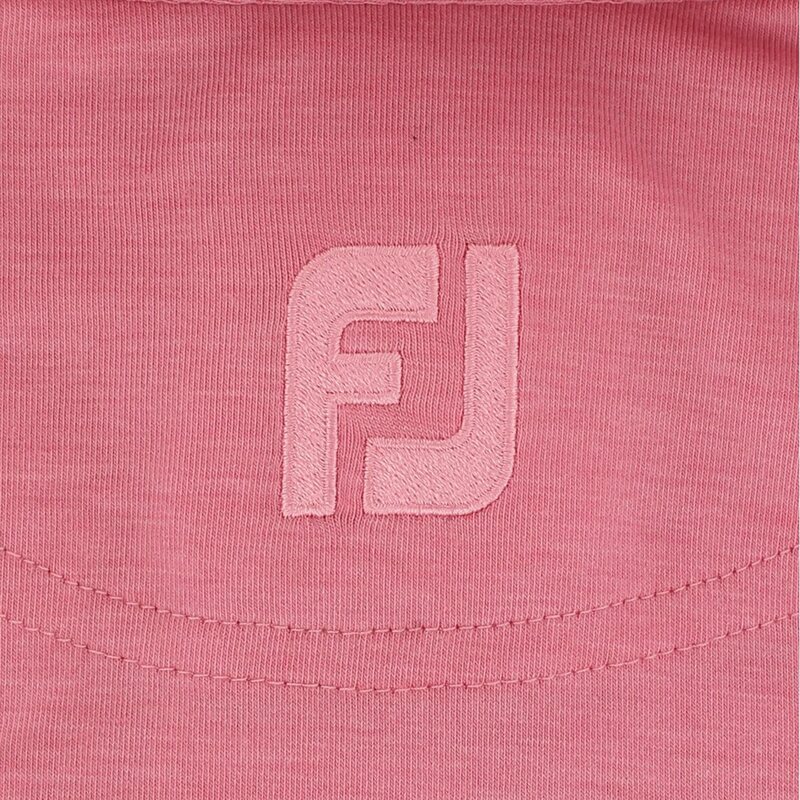 The FootJoy ProDry Performance Chest Pocket Tour Logo Self Collar polo features an anti-microbial finish that inhibits odor build-up and ProDry moisture wicking fabric that draws sweat away from the skin to keep it cool and dry for all day comfort. 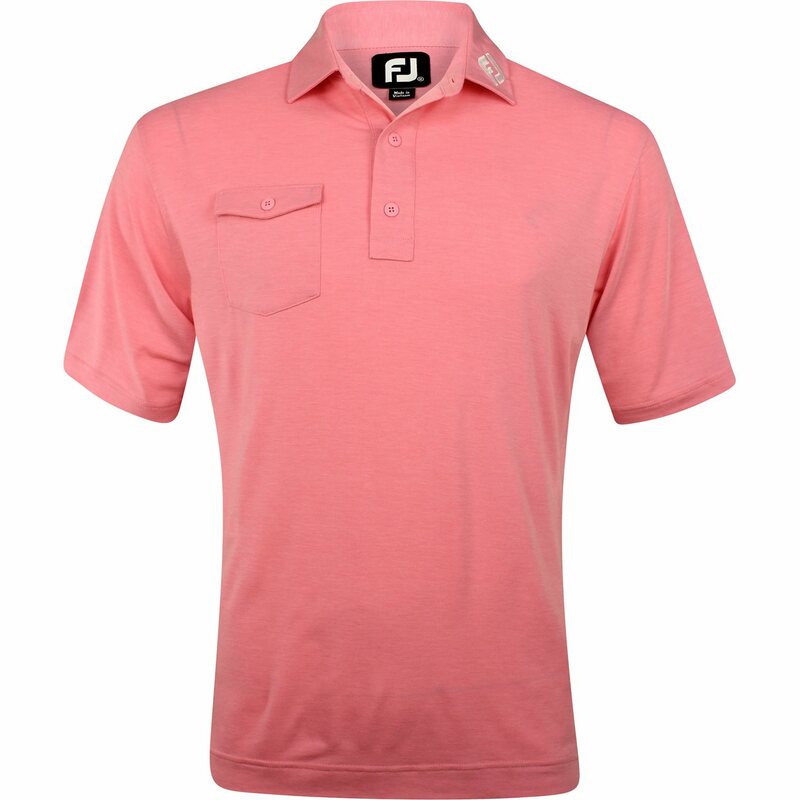 The fabric also offers resistance against shrinking and wrinkles to provide easy care. 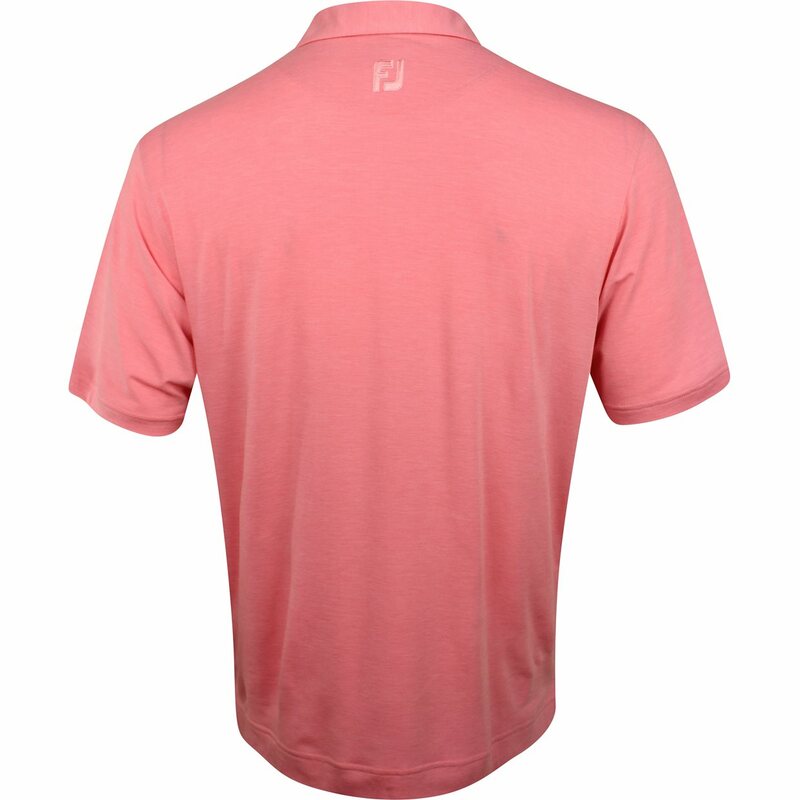 The ProDry Performance Chest Pocket Tour Logo Self Collar polo is designed with reinforced construction for a tailored look, double stitched seams for durability and an extra-long shirt tail for easy tucking.